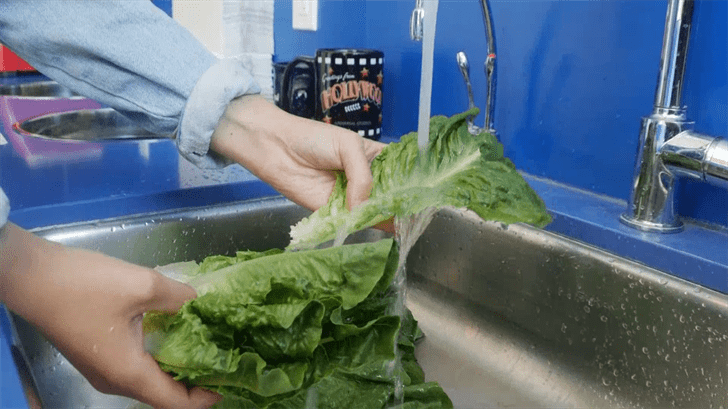 The Centers for Disease Control (CDC) recently published a warning advising consumers in North America to refrain from eating romaine lettuce. Apparently, there has been an outbreak of E. coli, which produces Shiga toxins. No less than 32 people have been reportedly affected by the terrible bacteria in 11 states, 13 of whom ended up hospitalized. This outbreak wasn’t limited to the U.S., as some 18 people in two Canadian provinces have also reportedly been infected by the deadly microbes. For that reason, the CDC notice warned against all romaine lettuce, regardless of place of origin. The outbreak only happened in October, thankfully, but that doesn’t mean it’s over. 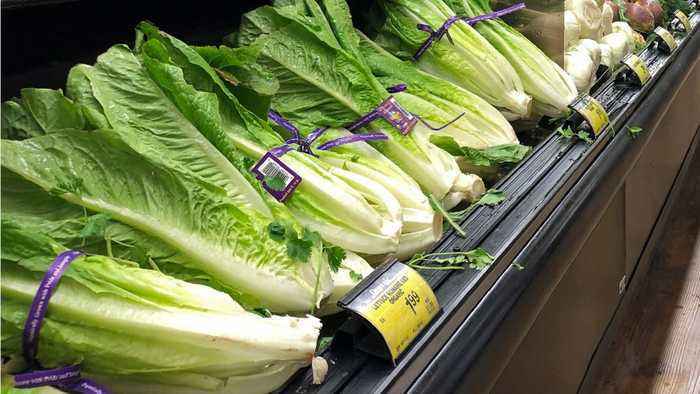 Food and Drug Administration (FDA) officials believe the outbreak originated in lettuce from California, bringing the CDC to narrow the warning to Central Coastal growing regions of northern and central California. If the origin of the lettuce is unknown, avoid it. In addition, it’s not enough to simply throw away the lettuce. If anything that may have contained romaine lettuce entered your refrigerator — including any salad mix — clean the shelf or drawer where it was placed. How do you know if you’ve been infected? Symptoms include intense stomach cramps, explosive diarrhea, vicious vomiting, as well as a high fever. People generally get better within a week, but it is recommended to see a doctor if you have any of the following symptoms: diarrhea for more than three days, high fever, blood in the stool, or vomiting so persistent it is difficult to keep liquids in.